Travel by bus from Te Anau to Te Anau Downs to connect with your water taxi for a cruise up Lake Te Anau to Glade Wharf, start of the Milford Track. From the landing a leisurely 1½ hour walk takes you through attractive beech forest along the banks of the beautiful Clinton River to Clinton Hut where you will spend the night. the base of the Mackinnon Pass and en route you can see your first glimpse of the Pass and the Pompolona ice field. 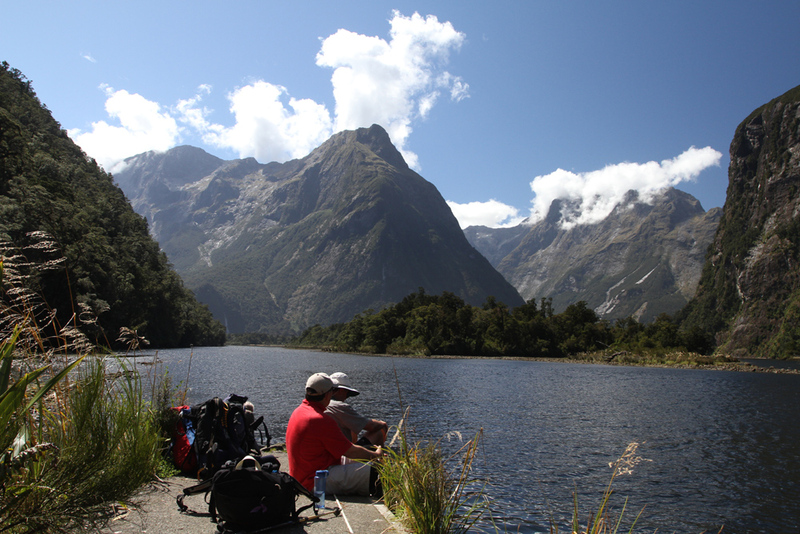 This morning take the Milford Sound Cruise (picnic lunch provided) and the bus transfer will return you to Te Anau mid-afternoon.